Cherry lingerie Cabinet. Custom orders taken for residential or commercial pieces. 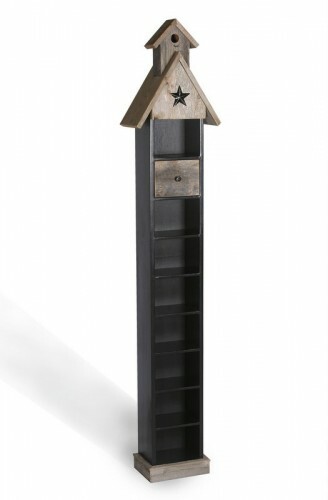 CD Cabinet. New and reclaimed materials. 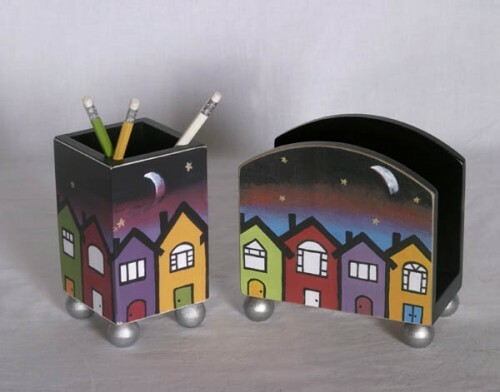 City Letter and Pencil holder. A wide variety of gift items are available. 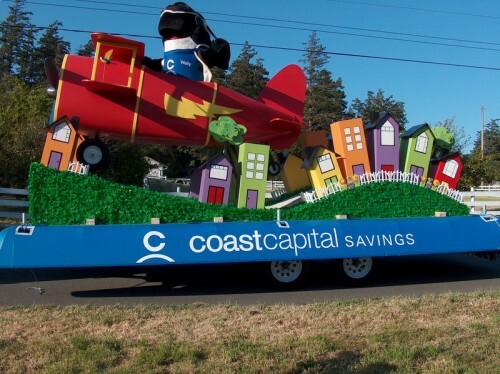 Custom Parade Floats. Made to your specifications.Put your business in the lime light. 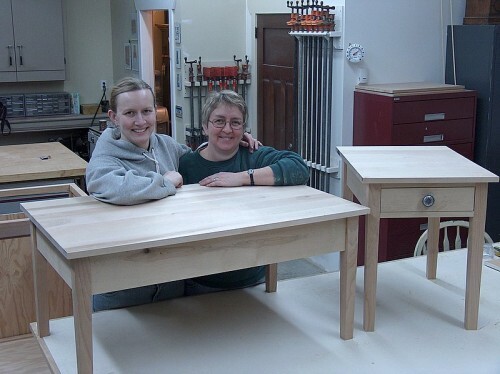 Chameleon Designs also offers woodworking classes. Professionally equipted workshop.Safety is emphasised. Call Heather for more information.